When: Sat., April 27, 4 p.m.-12 a.m. & 12 a.m.-2 p.m. 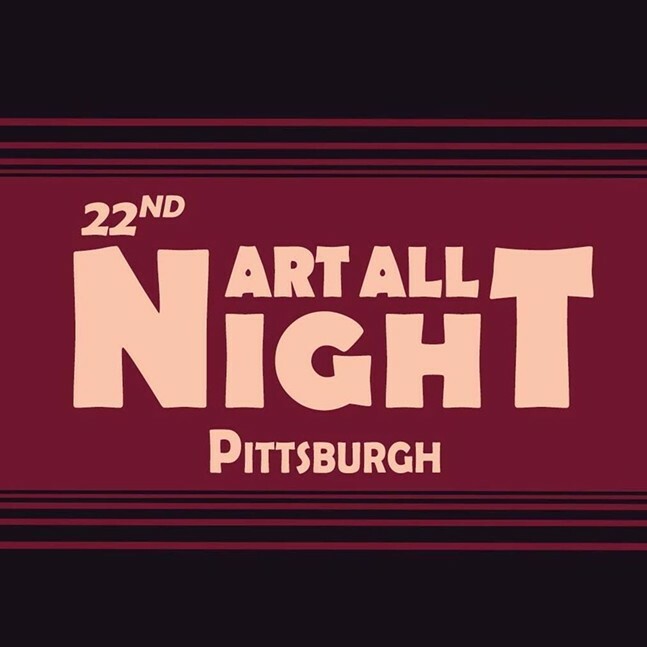 The 22nd Art All Night is returning to the banks of the Allegheny River. Anyone can submit a piece of art without jury, fee or censorship for inclusion in the show. Anyone can attend the 22-hour show for free and volunteers needed.